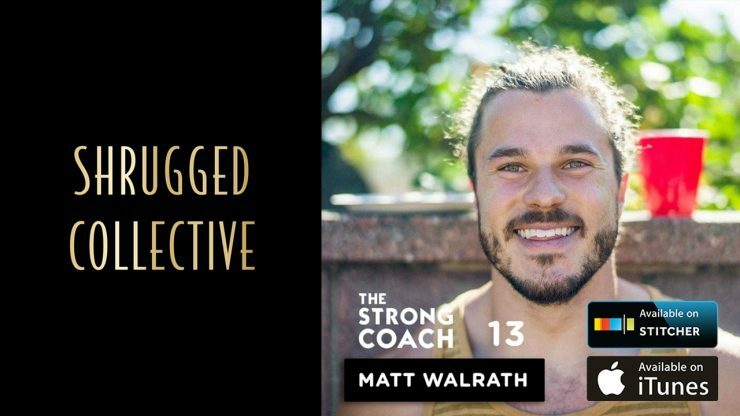 Matt Walrath blazed the long and difficult trail from a short and skinny kid who rode the bench in every sport to a 2x CrossFit Games Regionals Athlete and All-American Lacrosse player with opportunities to play professionally. CrossFit, nutrition, and personal development were all key pieces to Matt’s transformation. Matt discovered CrossFit back in 2006 and earned his CrossFit Level-1 a few years later, where he earned about the Zone and Paleo diets. 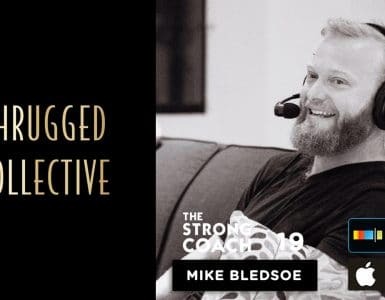 Matt’s journey with nutrition coaching started with humble beginnings running 6-week nutrition courses and writing meal plans at Paradiso CrossFit in Los Angeles. 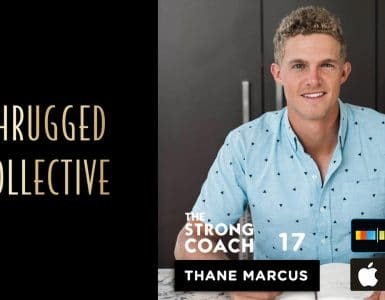 Since then, Matt has grown Beyond Macros to a staff of 6 coaches and that have helped over 13,000 people learn how to make sustainable nutrition transformation since 2016. Vuori Clothing provides a new perspective for athletic clothing. Vuori is built to move and sweat in, designed for an active lifestyle. 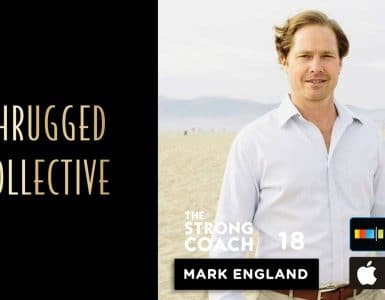 Use code: SHRUGGED19 for 25% OFF your order.